The Window Store’s owner Mike Messina has lived in Colorado Springs for decades. Our company has been serving all of Southern Colorado including Pueblo, Castle Rock and Denver for over 23 years. 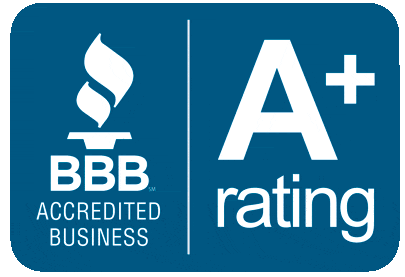 It’s with pride that our company maintains an A+ rating with the Better Business Bureau since our accreditation. 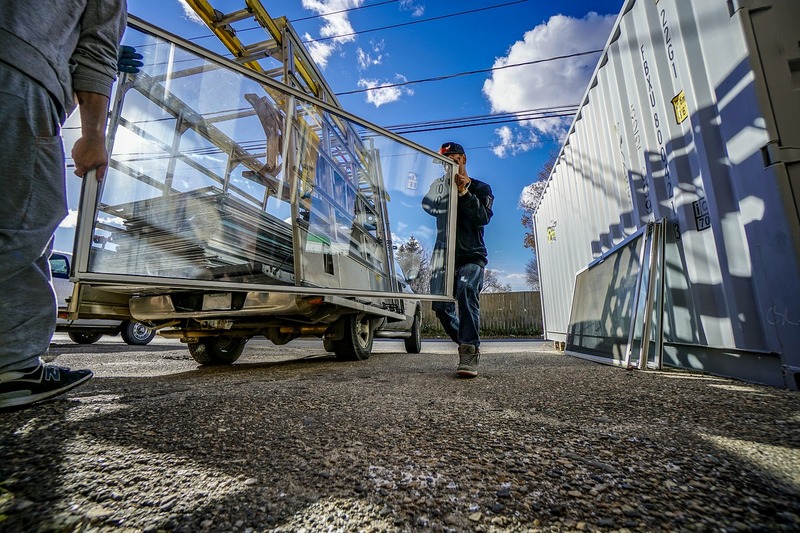 Our mission is to provide you with the easiest, cleanest and most time efficient new window installation process. We aim to keep your remodel as unobtrusive as possible and we treat your home like we would our own. This team is highly experienced in working with insurance companies to get you the most for your claim. Our overall goal is your complete satisfaction from the design to the execution of your residential or commercial installation project. We are proud to say that The Window Store has integrity and is inspired by excellence. Our team gives 100% in their professionalism and quality to our customers. We do everything in our power to give back, not only to our community but to others in need as well. 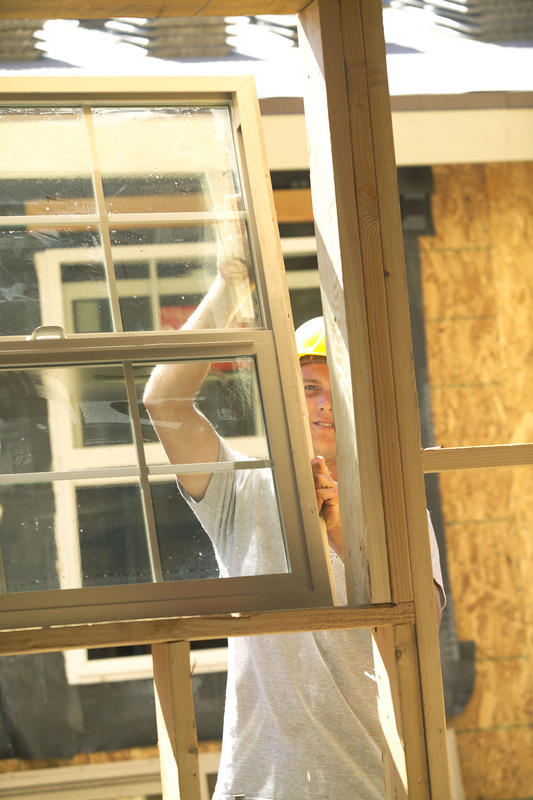 On a weekly basis, we donate all used windows that are still in good condition to the Habitat for Humanity. Letting usable products go to waste is not in our company policy. The Window Store looks forward to adding you as a member of our family, as both a valued customer and lifelong friend.